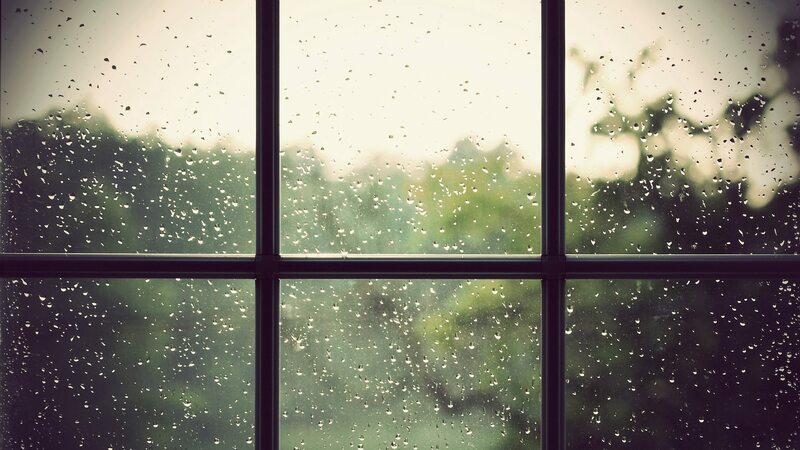 As the rain taps on your windowpane and the drops slide down to create a fading shape, you wonder what you’ll do inside your home. There are tons to do inside your home especially on a rainy day. Put on a sweater and pull your hair up in a messy bun. Grab a hot drink and open your laptop to unleash your imagination. It is very relaxing to write especially with the weather the rain gives and the taps on the roof. You sure will have a lovely time. Take a nap in this lovely weather. The rain will make you feel drowsy and the sound of it seems like a lullaby. Wrap yourself in a duvet and snore as loud as you want to. Whatever your definition of relax is, you must do it in this wonderful period. This is the perfect time. Feel the glow of the rainy season in your Southern Oregon home.